Preshow: Blue Snowballs, clothespins and Lube TV. Lodger makes a statement. 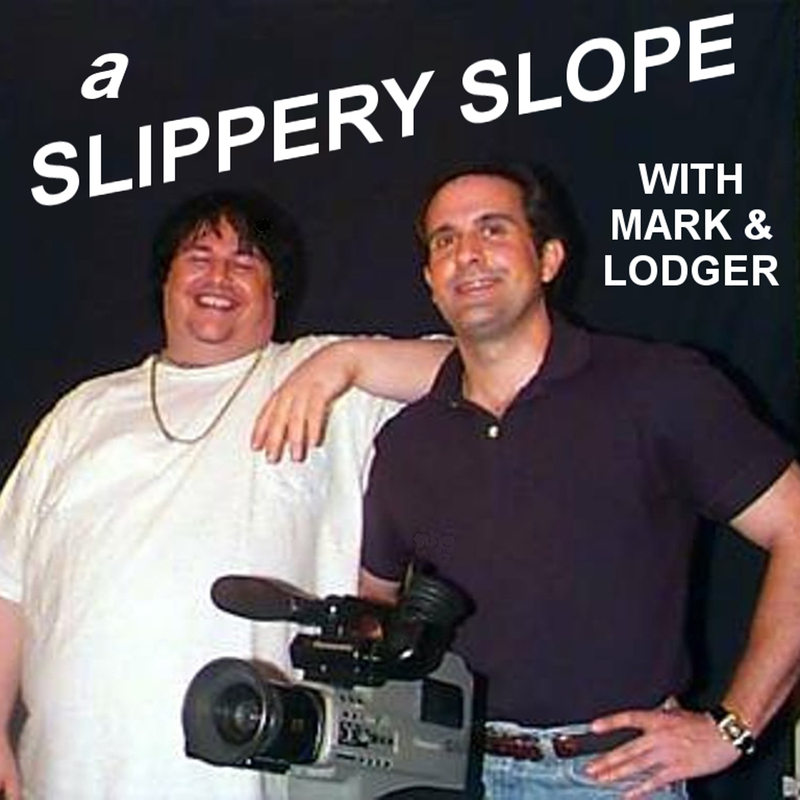 Then Mark and Lodger discuss Listener email, Brian Eno's "I'll Come Running to Tie Your Shoes", planning our trip to San Francisco, the season finale of This Is Us, Hairspray Live, John Waters, The Walking Negan, Eyewitness, The Fall, Dirk Gentley, Douglas Adams, Hitchhikers Guide to the Galaxy, Curse of Oak Island, Hunting Hitler, The Blair Witch Project. We forgot to do an Oblique Strategy.